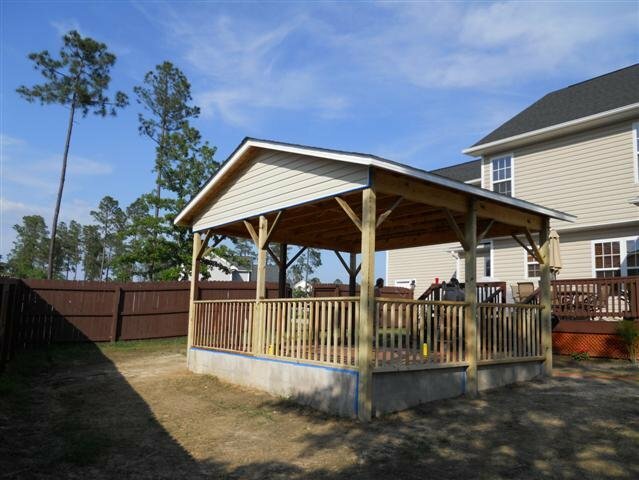 The extensive knowledge and experience of Southern Pride Home Improvement allows us to provide many home improvement and home maintenance services. We proudly serve customers in the greater Fayetteville, NC area. Should you make repairs and improvements? Read these articles. Which Home Improvements Pay Back? Need home maintenance? Let us take care of it for you. We also provide electrical, plumbing and carpentry services.